Rainy day art doesn’t have to mean that your mini Monet stays inside and paints on his easel all day (although she certainly can!). Even though I have no problem turning on the faucet and pouring a cup of good old fashioned tap water, why not try something different? If it’s already raining outside, take advantage of the abundance of water falling from the sky. If it’s too cold to rain, don’t forget that snow is water too. I rarely make coffee filter art. It’s always seemed quite popular among early childhood educators and crafty moms alike. That said, I don’t drink coffee and rarely have filters on hand (or even think about them). I was talking to a preschool teacher the other day. She was detailing a coffee filter art project that she made with her kids. It got me thinking that I should try it. I’m always all for process-based art, so simply adding water colors to the filter and watching them spread sounds A-Okay to me. But, then I started to think about what a child could do with that colorful creation. It occurred to me that: 1. Why not use rain water and later nature take its course (doubling the science-y fun of this art activity)?, and 2. If I’m using rain, why not complete the theme and make an umbrella? 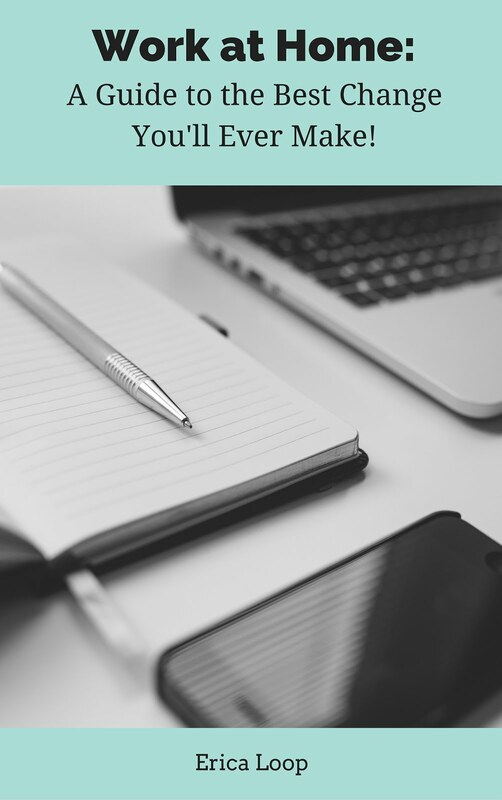 So, what was the result of my self-questioning (other than feeling like I need actual adults around to talk to, instead of just talking to myself)? The result was- coffee filter umbrella art! Your child can make this project just for the fun of it, string the mini-umbrellas up in a weather mobile or even use them during pretend play time. 1. Get out the rain boots and plastic jackets and take the art materials (the filters and food coloring only) outside. 2. 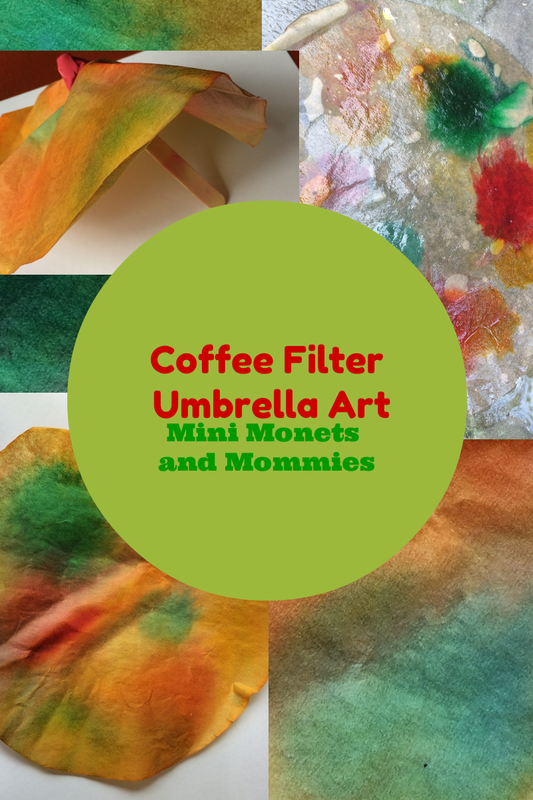 Have your child drip a few drops of food coloring onto the coffee filter. Try the three primary colors (red, yellow and blue). He can watch them run together, mix and dorm the secondary colors (orange, purple and green) as the water works its magic. 3. Set the filter down and let it get wet. As it rains. Drip a few more drops onto the filter. 4. When the colors have spread out sufficiently (for your child’s artistic tastes), take the project back inside. Use a plastic plate or the top of a Tupperware container to hold the messy, wet colorful coffee filter. 5. Let the filter dry completely. 6. Cut a small slit (the size of the top of the craft stick) in the center of the coffee filter. 7. Push the top of the craft or popsicle stick through the slit. 8. Secure the stick with a piece of clay under and on top of the coffee filter. Your child can mold the clay around the stick on both sides, creating a stopper that holds the filter in place. If you're looking for other creative kids' crafts, check out and follow my Pinterest board! We have a lot of coffee filters left over since we changed to using a French Press. Now I know what to do with them!